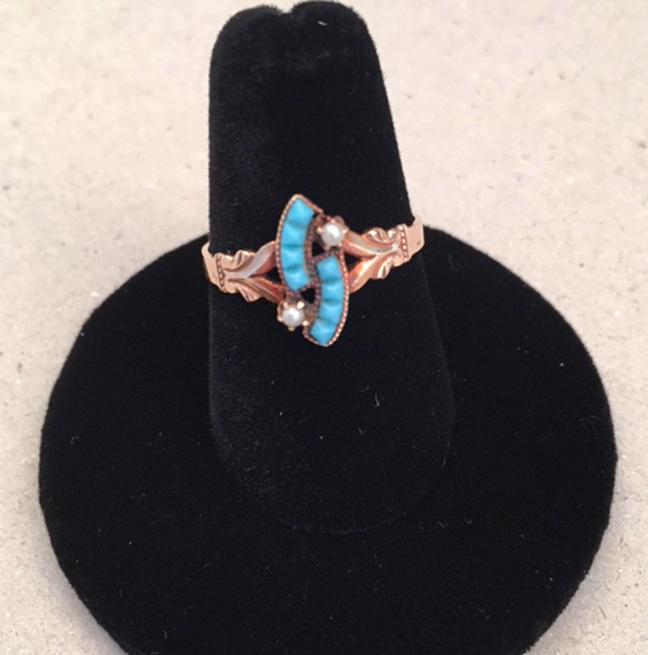 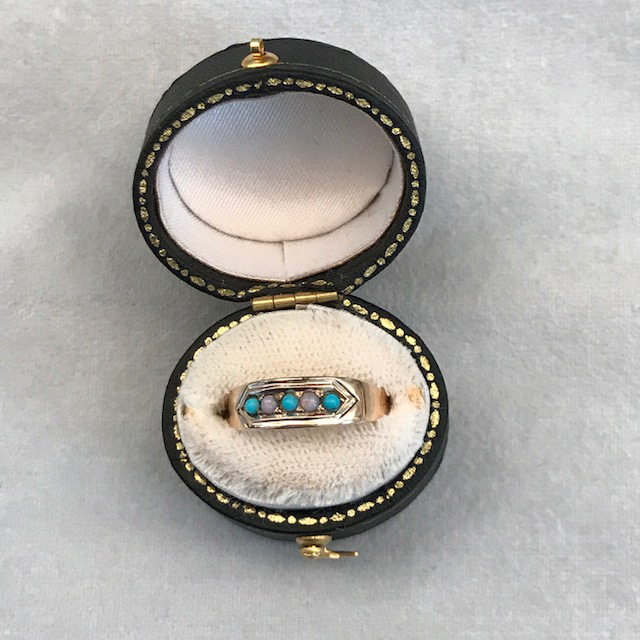 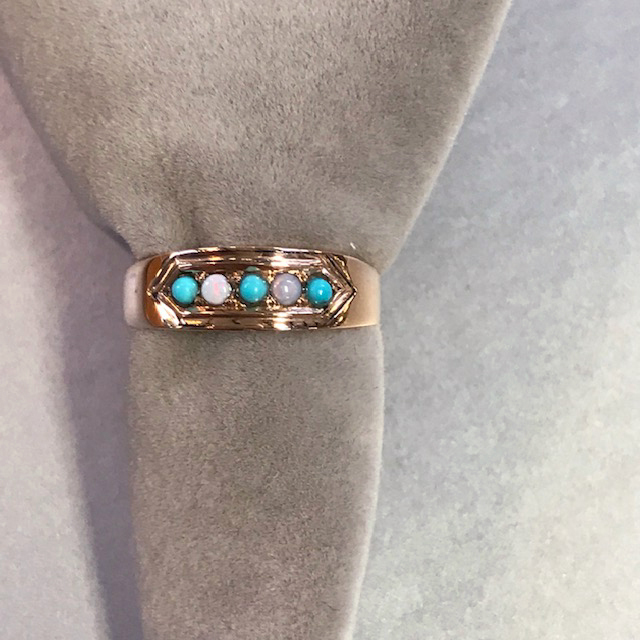 VICTORIAN 14k Persian turquoise ring with 3 turquoises and two opals, a nice combination. 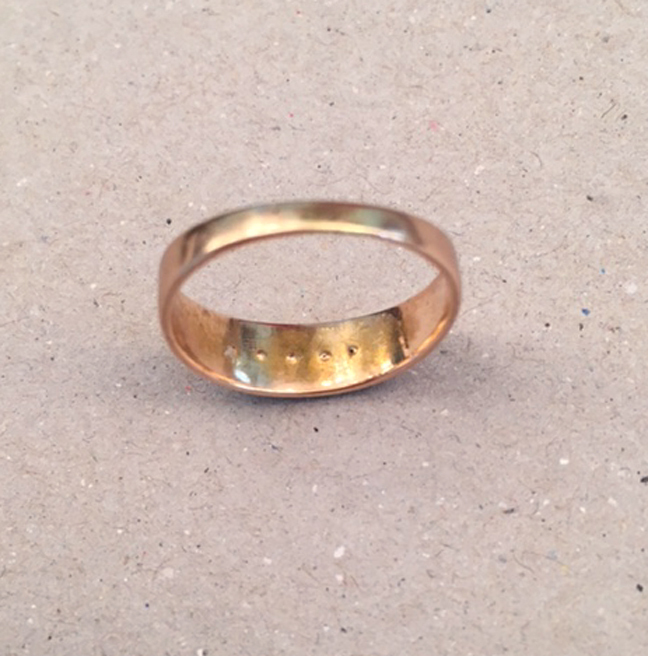 It's marked "14k", size 6-3/4 and 1/4" wide at the front, weight about .06 ozs. 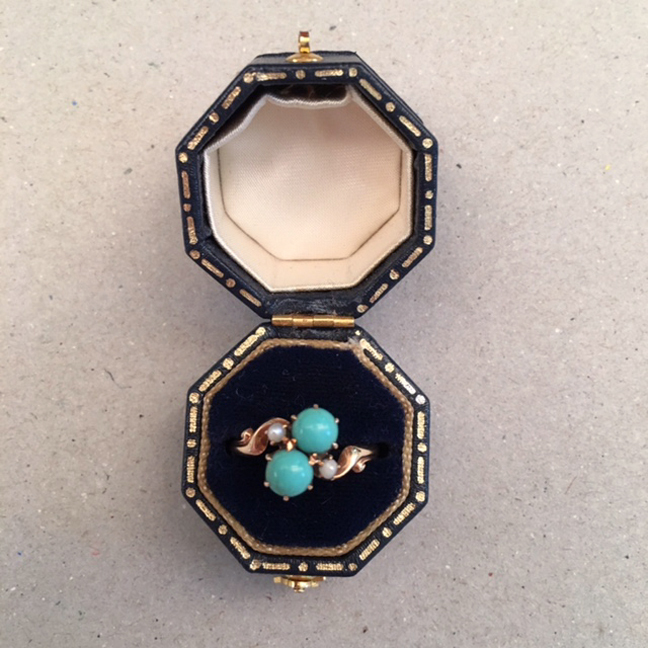 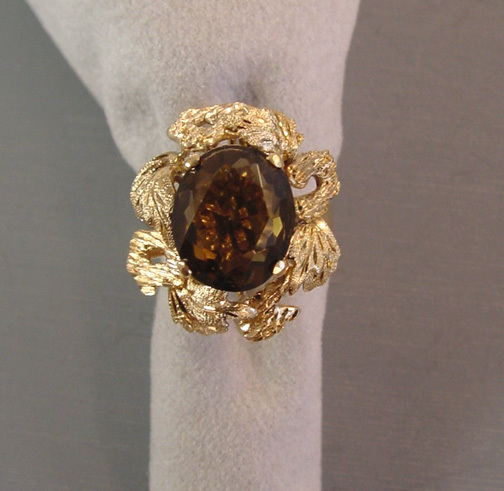 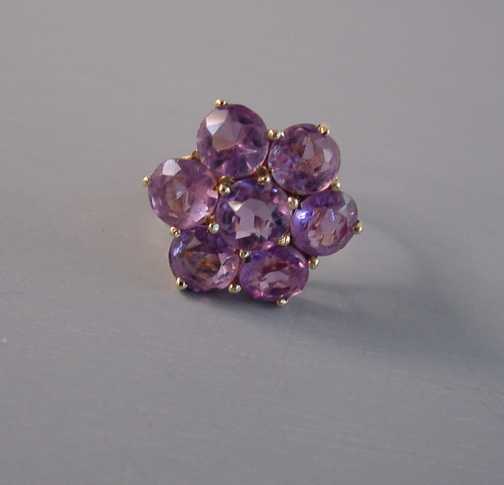 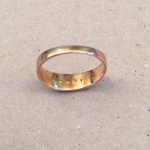 Circa 1880s, it's a lovely ring to wear.